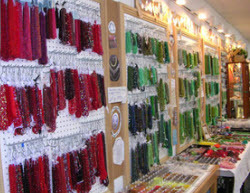 We have the largest inventory of Czech glass beads in the area! 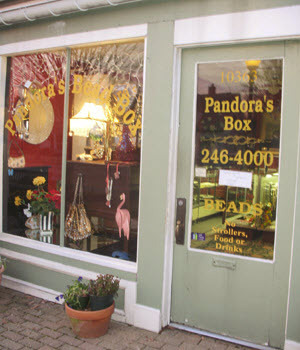 Voted Seventh Best Bead Store in the country in a survey by Jerry Smith, Beads! 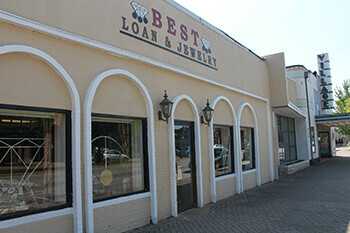 We buy, sell and loan on pre-owned jewelry, electronics, tools and musical instruments. 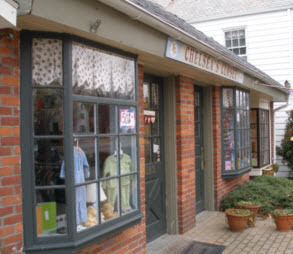 Chelsea's Closet has been in business since 1995 in Hilton Village. We offer anything and everything that pertains to children and maternity. If we don't have it we will try to find someone who does. 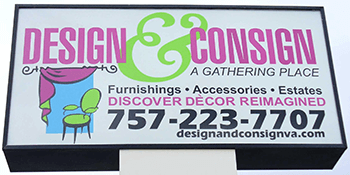 Design & Consign is a premier consignment store featuring unique furnishings, home décor & accessories, china, linens, rugs, and estates. 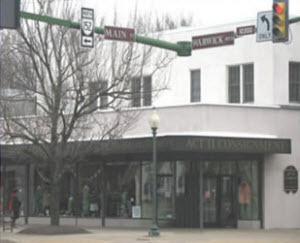 The ReStore is Habitat for Humanity's home improvement and donation center. 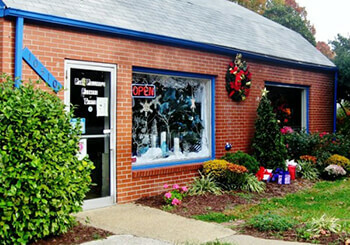 The stores sell new and gently-used furniture, appliances, building materials, housewares, lighting, and more! 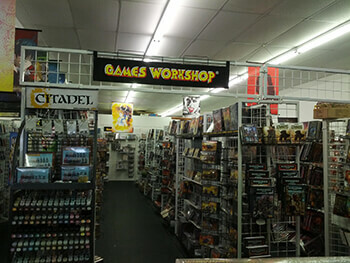 All items are sold at greatly reduced prices, usually at 30-90% below retail. 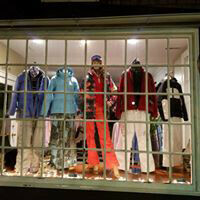 As a store serving the community for 37 years we know the industry and the manufacturers. We have toured plants and farms and have cut our selection to the best in supplements and groceries. We sell: Guns, Ammunition, Amateur Radio Gear, and provide FFL service. 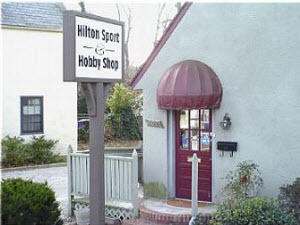 We specialize in giving you personal service and professional craftsmanship. 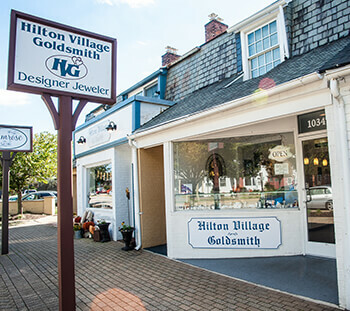 We can restore and modify your antique family jewelry to make it into something you can wear with pride today. 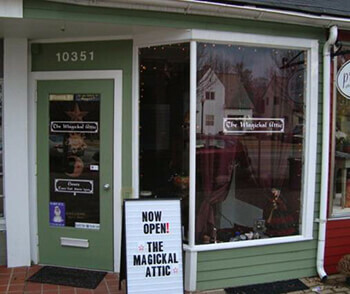 Your One-Stop Shop For All Things Magickal! Full service herbal apothecary. 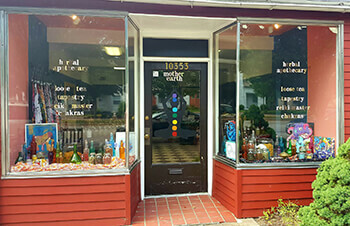 Reiki master, chakra cleansing, loose teas, herbs by the ounce, tapestry, organic bath line, incense, candles, and more. 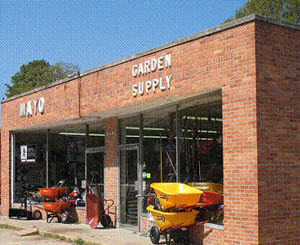 We have been a family owned and operated business for 19 years. 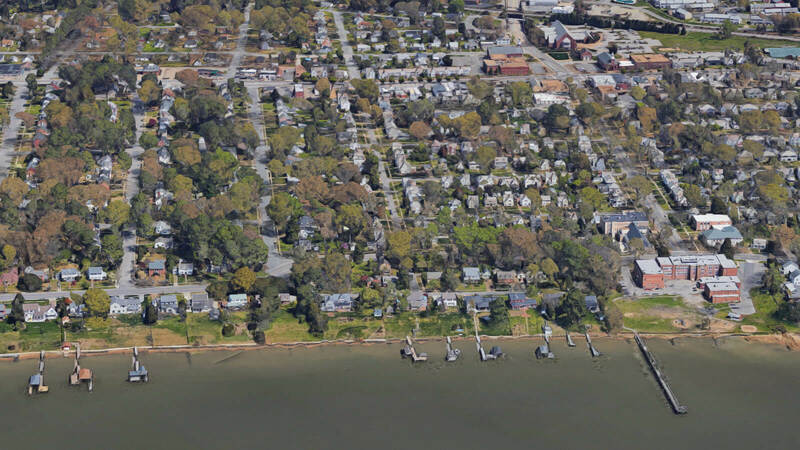 Now at new location! LOW PRICES ON QUALITY ITEMS! 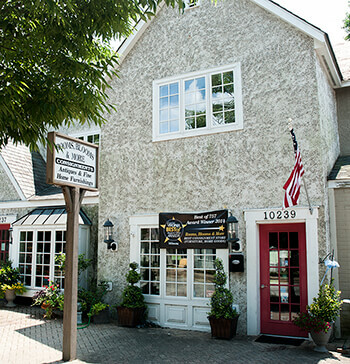 Come in and see for yourself! You'll be AMAZED at what you can find! Used means LOW PRICES, NOT LOW QUALITY! 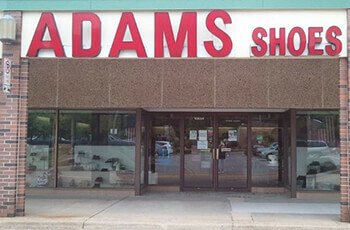 We also buy your used furniture and collectibles! Give us a call and make an APPOINTMENT TODAY! 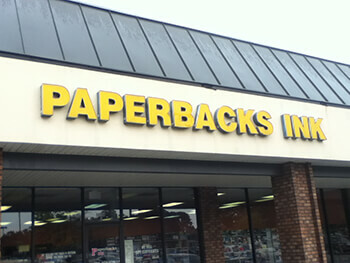 We are a used paperback bookstore who trades and sells used paperback books. Come in and browse our variety of books, which are 40% off the cover price. We specialize in used and some new books. 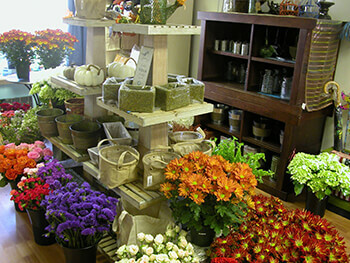 We are a floral retail craft shop specializing in do it yourself floral wraps. Try your hand at creating a one of a kind floral wrap or shop our products. 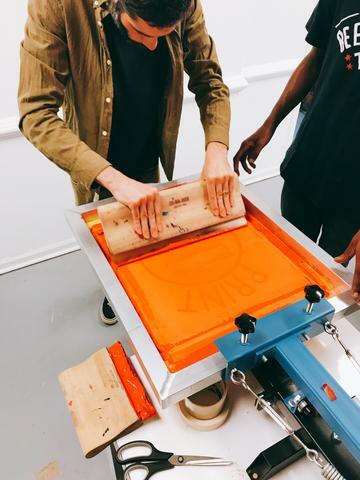 We are a community print studio with boutique. Our studio has facilities for all types of printmaking, darkroom photography, painting, and drawing. We offer classes, workshops, and even studio memberships where everyone from artist to the simply interested can produce work and learn. 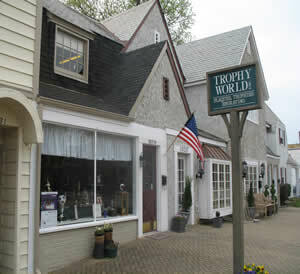 The boutique carries an assortment of hand made and unique items. 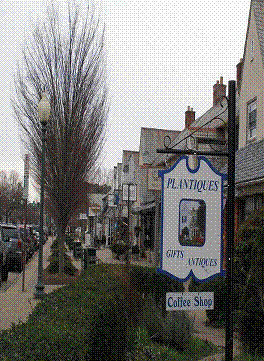 Antiques & fine home consignments. Also special occasion fresh flowers. We specialize in the sales and promotion of a wide variety of trophies, plaques, ribbons and awards with high-quality custom engraving. No job is too small or too large. 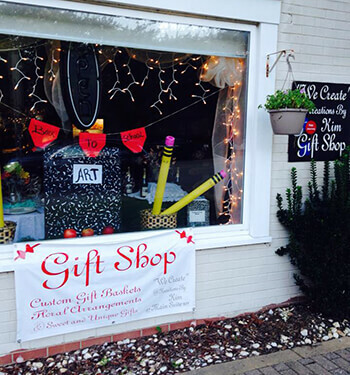 We carry cross-stitch, needlepoint, knitting and custom framing! Welcome to the West Village Barkery, your one stop shop for All Natural and Organic ingredient Dog treats, and home of the Pawsitive Remedy. 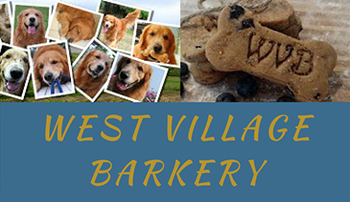 We at the West Village Barkery take great pride in providing you the best all natural and organic treats from Chew treats such as Bully Sticks and Bones, to Sweet Treats such as Blueberry Gobblers and Sweet PAW tato Pleasers. Take a moment to look around and grab a few treats for your fur-baby.